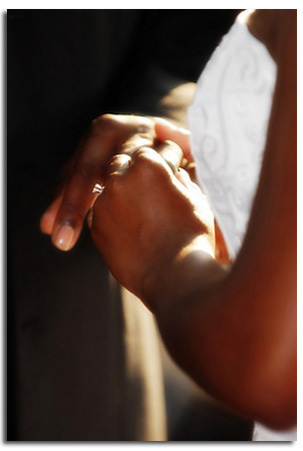 At Hankerson Photography we understand the value of a good relantionship. We hope from our initial meeting, during your wedding planning and for years to come. We hope that we can continue to be your photographer. Please take a few minutes to complete the survey below. Thanks for your time.